Following an inspiring session on women’s medicines at the ISoP annual meeting in Istanbul in October 2011, a group of ISoP members established the Women’s Medicines Special Interest Group (SIG) which is led by Dr Mira Harrison-Woolrych, a former obstetrician/gynaecologist with a specific interest in medicinal products/devices used by women, including contraception and menopausal hormone therapy (MHT). The members of this ISoP SIG share expertise and interest in these products and the populations in which they may be used, for example, medicines taken during pregnancy. The key philosophy of our SIG is that the safe use of medicines by women for their reproductive and other health and wellbeing improves not only women’s lives, but also the health and well-being of their families, including babies, children and men. 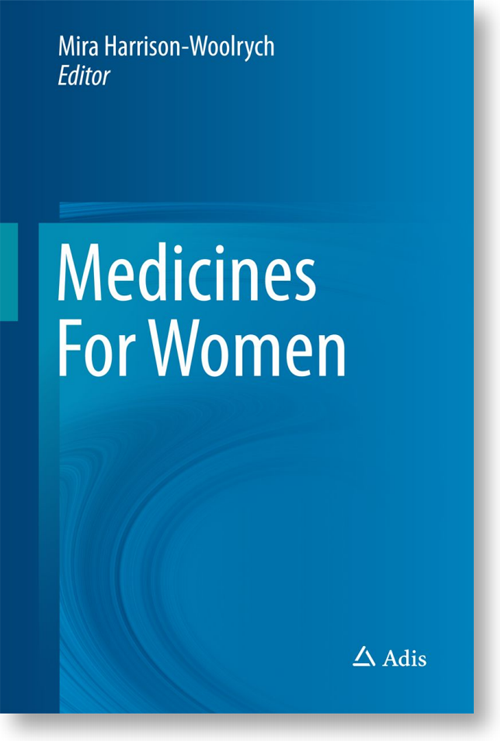 An overview of the importance of women’s medicines was published in the book chapter “Medicines for women: medicines for half the world”. The women’s medicines SIG welcomes all ISoP members with an interest in this area, regardless of their gender, race, or place of work, and many of the SIG members are international experts in this field. 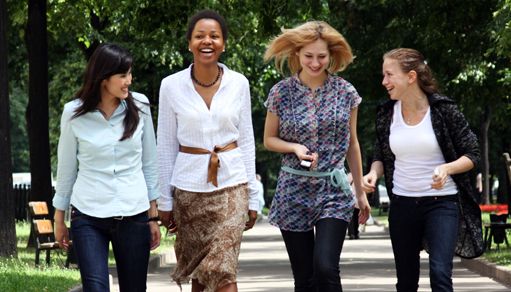 • To keep women’s medicines at the heart of ISoP’s core values to improve the effective and safe use of medicines for all people in all countries of the world. • To share interesting new publications – including research findings, regulatory actions, news items and other information on women’s medicines issues – which have been identified worldwide. 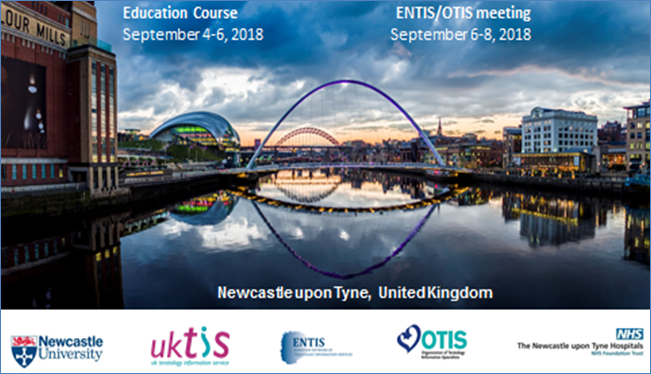 • To discuss and debate key issues arising relating to the safe use of women’s medicines, both within the SIG and with wider audiences. • To improve the quality of information available regarding women’s medicines (including use during pregnancy) in published material where benefits and risks are communicated, including patient information leaflets for licensed medicines/devices and information provided to research participants in clinical trials. • To promote access to effective and safe contraceptive products worldwide, with objective and accurate information about the benefits and risks of use. • To promote development of pregnancy registers for medicines, especially those taken by women of reproductive age and including drugs used in IVF treatments. • To communicate our work as widely as possible, including at ISoP meetings and other professional conferences and in journal articles and other publications. Communicating mainly by e-mail, the group shares interesting news items, research findings, regulatory actions and other information on women’s medicines issues which have been identified worldwide. There are opportunities for networking and developing professional relationships within our SIG. Members of the group work in different areas of the world and in different workplaces (e.g. academia, regulation, industry) but many of the issues we discuss (e.g. contraceptive products, medicines in pregnancy) are common concerns regarding the safest use of women’s medicines. We inform and advise each other within our SIG and also communicate with other ISoP SIGs (e.g. risk communication, herbal medicines) and other professional bodes outside ISoP in order to achieve our aims. Any member of ISoP who has an interest in medicines used by women is very welcome to join our group. Our group includes members from several different continents and like ISoP in general, we are truly international! The group is open to men and women as we believe everyone has a part to play in improving the safety of medicines used by women. Experience in obstetrics and gynaecology, family planning, general practice, research or regulation of women’s medicines, or any other aspects of women’s health is an advantage, but not essential. The main thing we would like is your interest and your support!